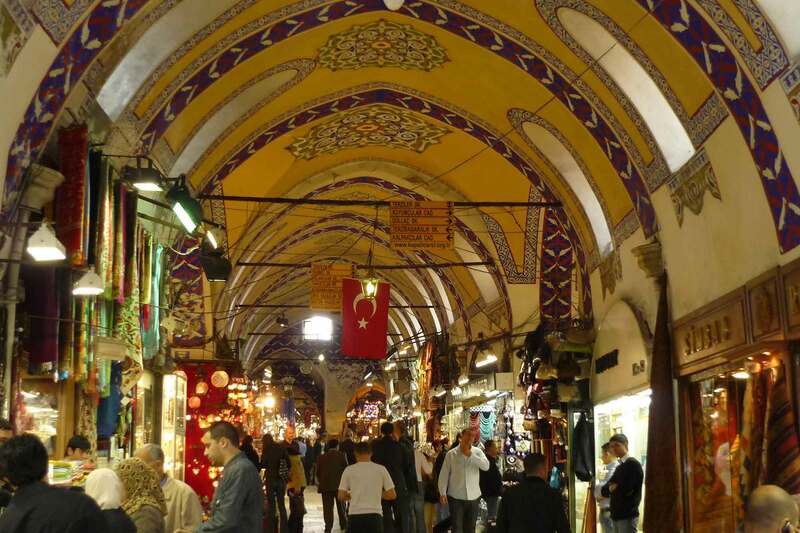 The Grand Bazaar is the most visited shopping attraction in Istanbul. The area where the bazaar is located was a trade center long before the Ottomans. It is known that during the Byzantine Empire the area already had it’s importance as it was the center of merchants. It is one of the oldest and largest covered bazaars in the world. It was built in 1455. Since then it had a great importance in the Ottoman Empire. The Bazaar covers a large area and has 4000 shops. The stores sell carpets, jewelry, leather goods, souvenirs, spice etc. 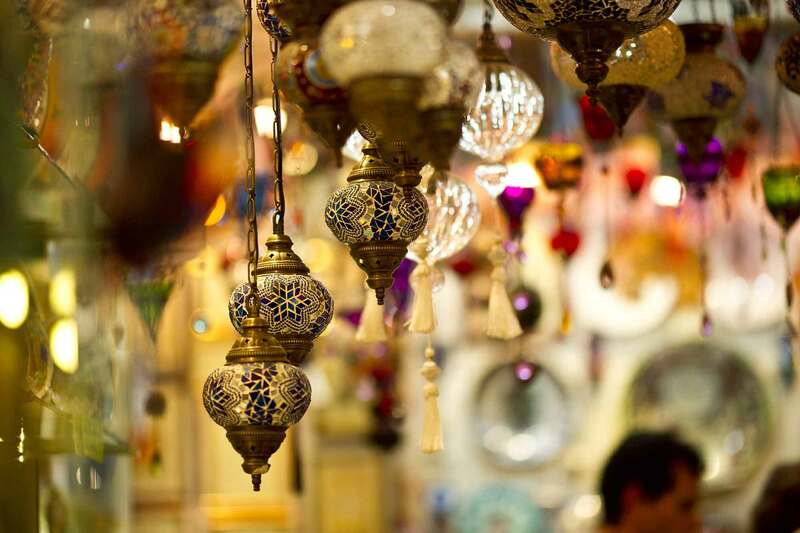 For more information about the Grand Bazaar and any other sites in Istanbul please contact us. We would be more than glad to assist you and show you the best sites of Istanbul.